Two French strikers have dominated the recent headlines discussing Real Madrid, as interest intensifies in Monaco’s Kylian Mbappe, whereas Karim Benzema has once again questioned his lack of a first team call-up with France this international break. Real president Florentino Perez has hinted at a galactico signing and many Madridistas are hoping Mbappe is it, which could mean an incredible French partnership that has not yet been seen at the national level. “A Mbappe-Benzema striker partnership? 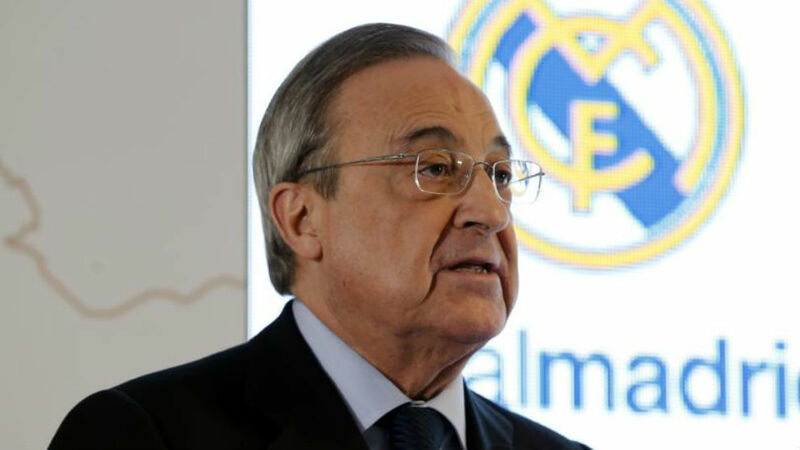 Anything is possble,” said Perez in an interview alongside Benzema. “Benzema is the best player – and No. 9- in France, I can’t say any more. As for Mbappe, the Real boss didn’t want to further fuel the fires and dive deeper into the possibility. Perez also took the chance to hit out at those critics who contend Benzema only plays because he is the president’s darling. “He plays because of his own merits, because of his exemplary attitude, not because of me,” he clarified.